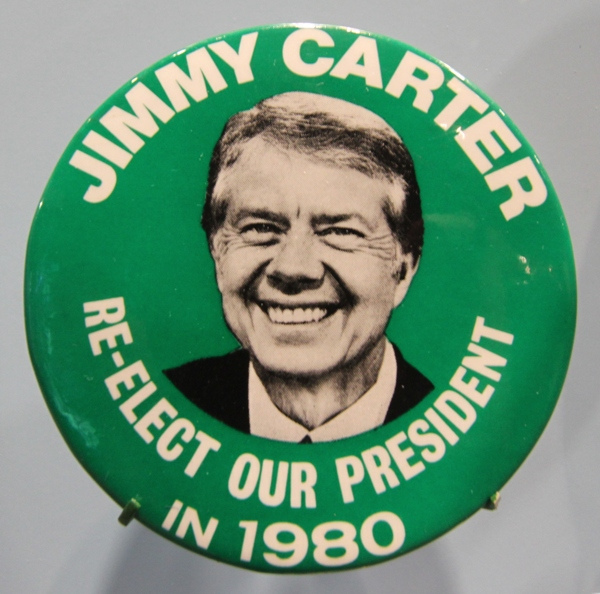 Is Trump, like Carter, a disjunctive President? Every President is aligned with or opposed to the regime. Every regime is weak or strong. These two vectors—the political affiliation of the President, the vitality of the regime—shape the politics Presidents make.